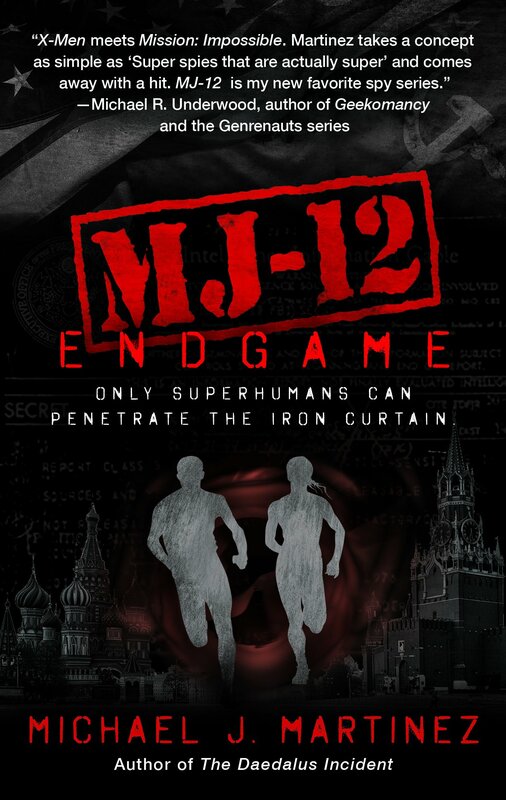 MJ-12: Inception is two months away from release, but as I mentioned before, we’ve kept busy with all kinds of behind-the-scenes work that goes into a book launch. And today, I get to show you some of the fruits of that work in the form of some really, really amazing advance praise for the book. Beth Cato is an amazing writer and a lovely person besides, and her Breath of Earth was an absolute joy to read. She knows her historical fantasy and has the Nebula nomination to prove it. Mike Underwood knows a thing or two about mashing genres together. His Geekomancy was incredibly fun, and the Genrenauts series even more so. He also has fine taste in beer. I’ve not actually met Chris, but his Firewalk is a really cool mashup of police procedural and zombie outbreak. Plus, he co-created iZombie, which makes him inherently awesome. Harry Turtledove, you guys! Harry is the absolute grandmaster of alternate history; from Guns of the South to his new Hot War books, he’s created some of the best alt-history ever written. He’s also immensely gracious and kind, a true gentleman. I met him in San Antonio three years ago, and was just amazed at how friendly and approachable he was. I am deeply grateful for his kind words. So there you have it. I’ve been floored by the response so far. 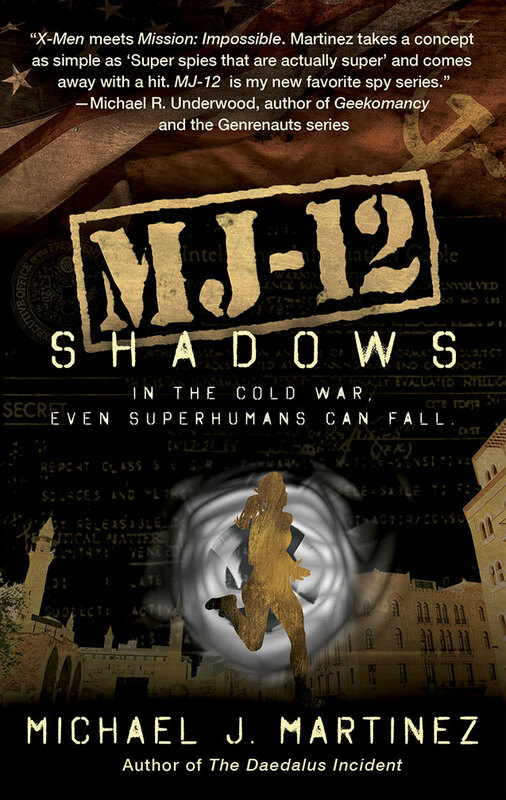 MJ-12: Inception is definitely a departure from my Daedalus trilogy and this kind of reception is so very gratifying. My thanks to Beth, Mike, Chris and Harry for all their support; it means so much to have these great words coming from authors I respect and admire. 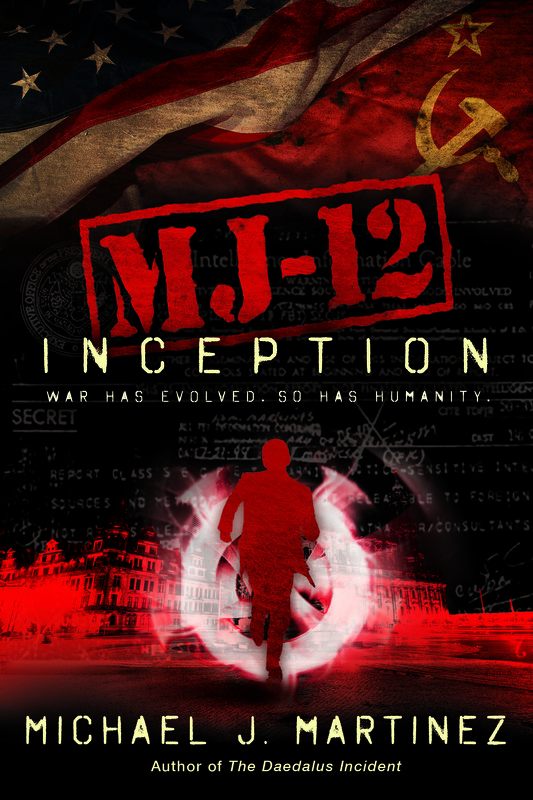 MJ-12: Inception comes out Sept. 6 and is available for pre-order from Amazon, Barnes & Noble, Books-A-Million, Mysterious Galaxy,Borderlands Books, and/or through your local bookstore via Indie Bound. You can also pre-order your Kindle, Nook and Apple iBook editions, too. Audio and other e-book offerings still to come!